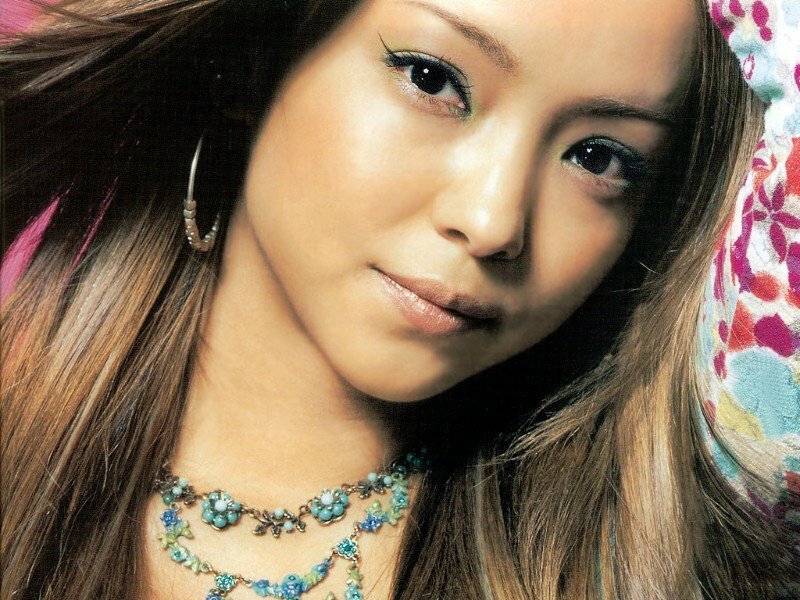 Namie Amuro - Baby Don't Cry | "SONG LYRICS"
Lyric "Namie Amuro - Baby Don't Cry"
Romaji Vers. and Indonesia Vers. Hei, mengapa kau tak ambil cara yang lebih baik? Hey, how about seizing the way that’ll turn out right? 0 Response to "Namie Amuro - Baby Don't Cry"